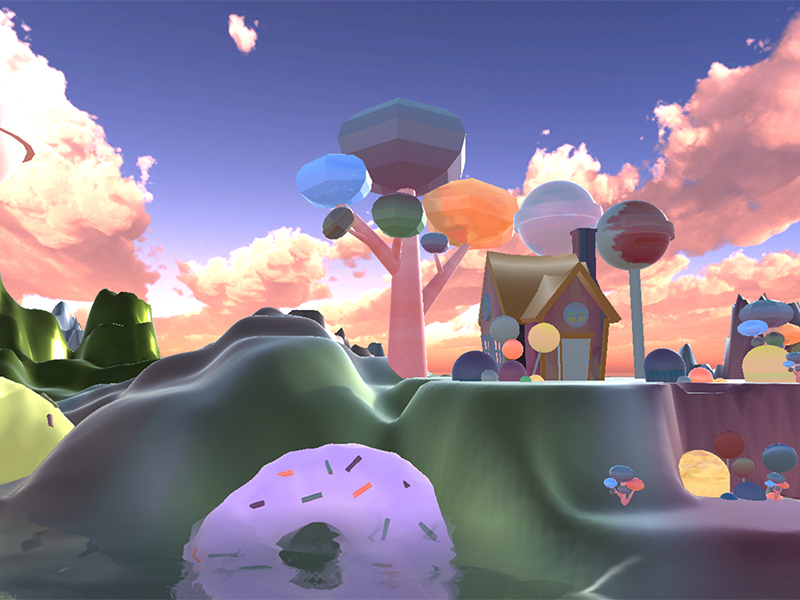 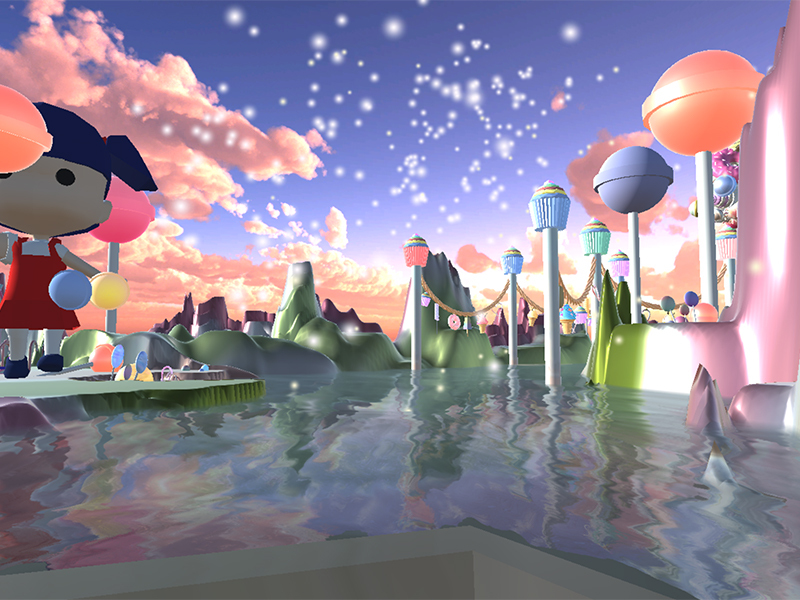 A 3D animation that takes you on a journey through Candy Land. 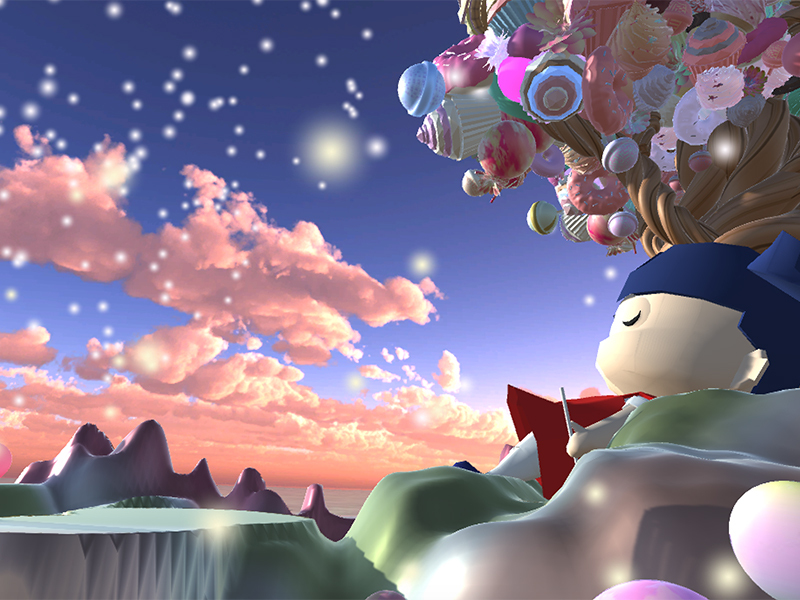 The purpose of this animation is to serve as a forgiveness letter to mother nature. 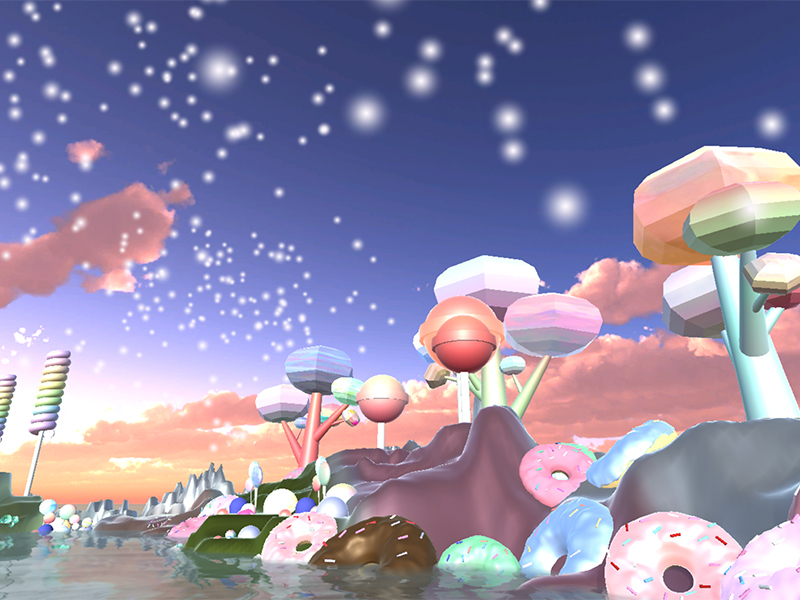 I designed Candyland with the intent to showcase the results of over consumption and promote awareness with regards to economic and environmental issues. 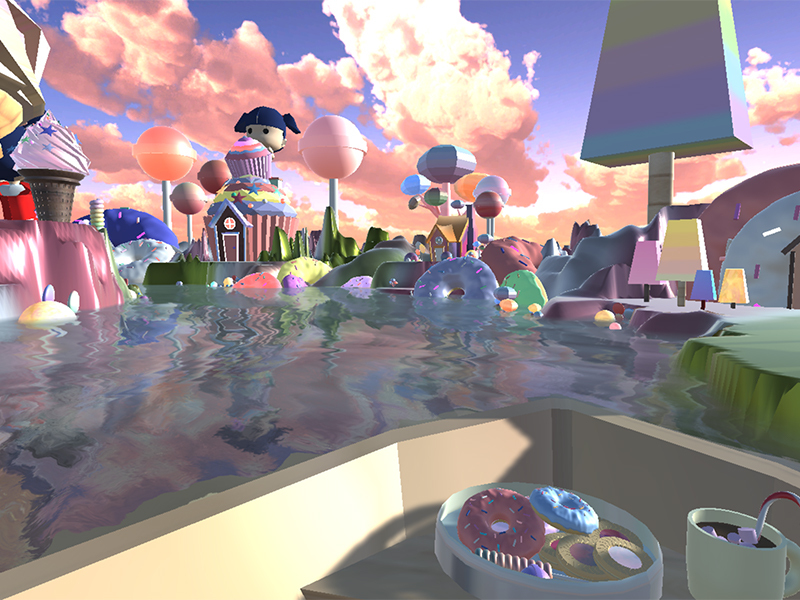 My 3D world weaves an elaborate environment that transports the viewer through an alternative reality that balances a fine line between pleasant dream world and hellish nightmare.